Debug IT by Lyonsdown School wins the ISA National Digital Art Competition for best animation 2016 KS2 and under. Debug IT was written with the pupils after brainstorming ideas for an animation that would be connected with the computing curriculum. They tried to include some computing terms and then to illustrate them in a fun and interesting way. Fantastic singing too, with year 6 pupils adding their talents! Thanks to all of the creative pupils involved in the project this year – more than 70! It was also shown on the ‘Computing at School’ website. 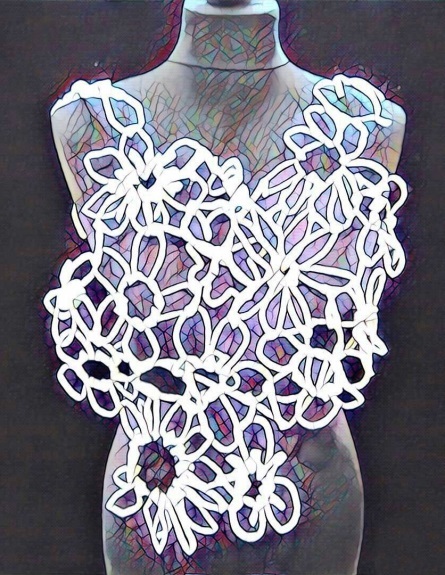 Talia in year 6 won the Digital Art KS2 and under competition, with her entry ‘Talia’s Lace’ photograph. She took her photograph of the wonderful fashion project that all of year 6 were working on in art and design. 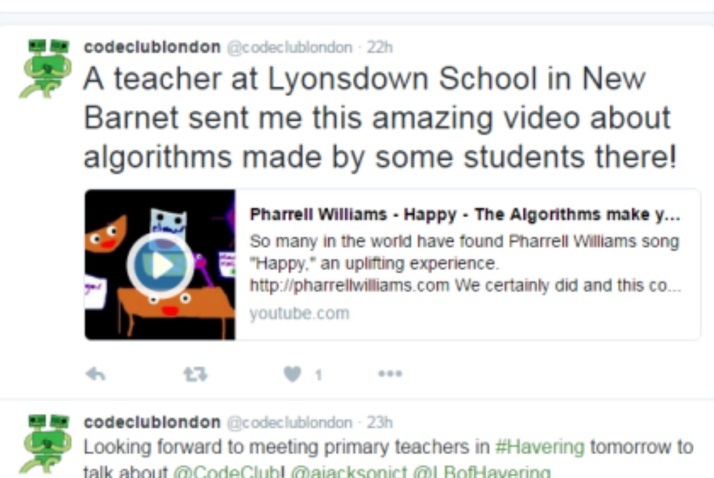 Meanwhile, our other computing animation “Algorithms make you happy” from 2014 was featured on Twitter by the Code Club London, recently and has now had over 23,000 views Worldwide.